Does My Renters Insurance Cover Roommates – Should I Get My Own? Home » Renters Insurance » Does My Renters Insurance Cover Roommates – Should I Get My Own? 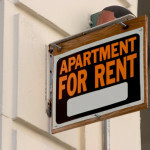 Renter’s insurance isn’t always required when you rent a place to live. Many people fall into the trap of thinking that their landlord’s insurance will cover their loss, should there be a disaster of some sort. Disasters that your insurance usually covers are: fire, lightening, windstorm, hail, riots, smoke, vandalism or malicious mischief. Unfortunately, the landlord’s insurance only covers structural damage to the house; that means, if you lose your $2000 custom-made guitar in the fire, it will not be replaced in the insurance claim. Renter’s insurance covers personal property that has been lost, stolen or damaged in the case of covered disasters such as fires and earthquakes. The other part of renter’s insurance is the liability coverage. With liability coverage, you’ll be covered for any accidents that happen, including medical bills and legal fees if, for example, someone trips and falls down the stairs on your property. When you get an insurance quote, be sure to ask your insurer about additional living expenses coverage in your policy. This will cover any expenses, up to a certain amount, that come up when your rental home becomes unlivable. An example would be if the house catches on fire and you need to stay in a hotel for a couple of weeks, this additional living expense would be covered. Knowing what to look for when you’re getting a renter’s policy is pretty straightforward, but knowing who is covered might be a little confusing. Not all of the renter’s insurance policies cover multiple roommates, and most insurance policies do not cover your roommates belongings as well – you and your roommates will need to determine how the deductibles will be paid, considering someone’s items may be much more valuable or expensive than others’. Speaking of expensive and valuable personal property, you might think that your stuff isn’t worth paying for renter’s insurance. Consider your electronics, your Mac book, iPod, iPhone, or TV set, these are a few items that can add up to several thousand dollars, not including all of your name-brand clothes or shoes, which makes it worth paying the $200-$400 annual premium. 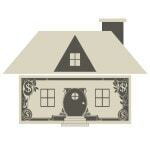 Renter’s insurance is a definite must, whether you are renting a room or a home. It is recommended that you get your own insurance policy so you know exactly how much you will be paying and how much will be covered if anything were to happen. Choosing a $500 deductible instead of a $250 deductible will be saving you 10% to 12% or even more if you go with a higher deductible. 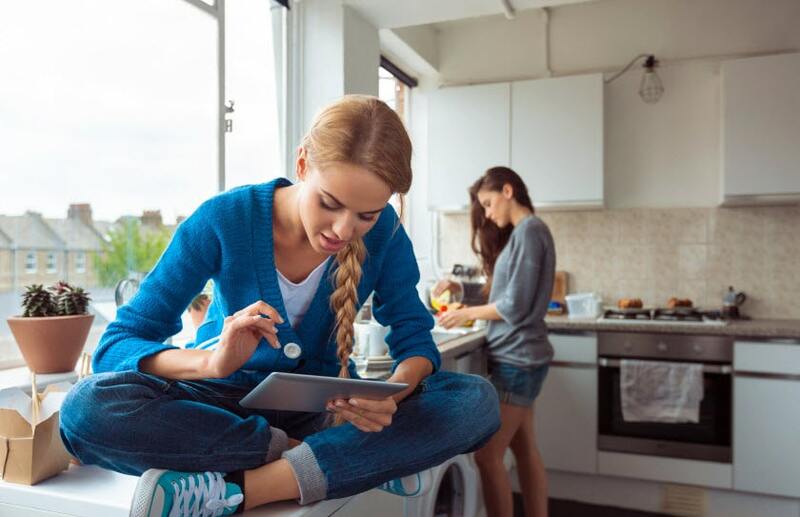 If you want to save money by getting a policy with a roommate, talk over possible scenarios and consider how much each would have to pay before committing to a policy. Talk to your insurance agent to find out what renter’s insurance policy would be best for you. Whether you’re shopping for renters insurance or already have it…make sure you’re getting the best rate. Why not get a free renters insurance quote today? Do you have renters insurance? Feel free to share your thoughts in the comments section below.